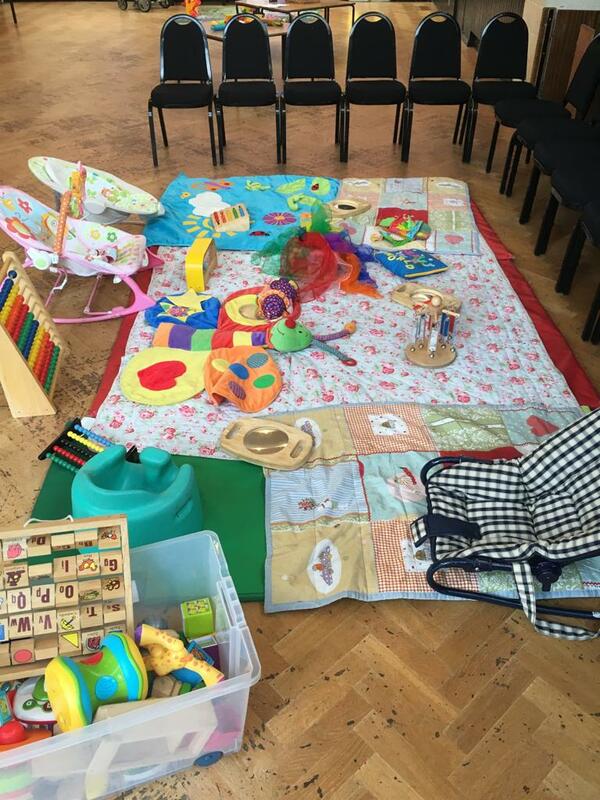 Our St Margarets setting has a playdough table for all your rolling, squishing and shape making needs. 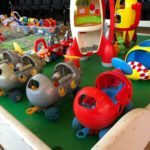 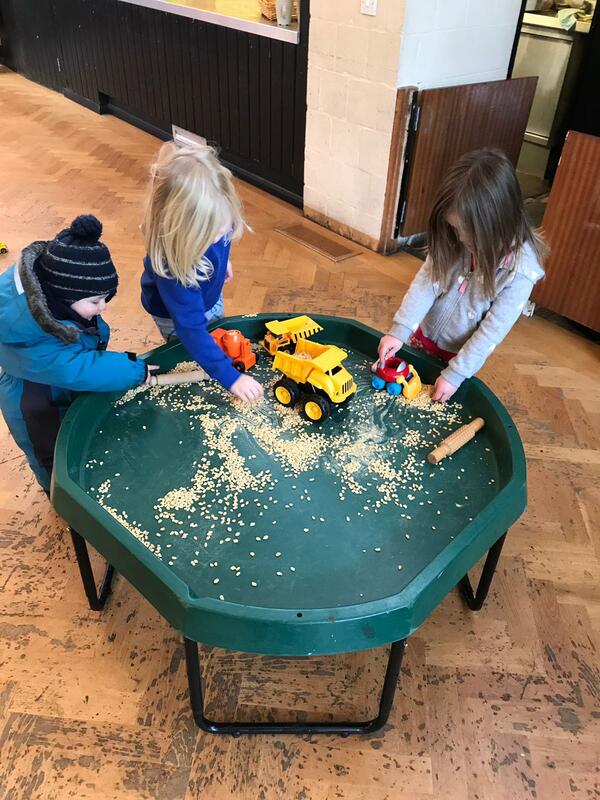 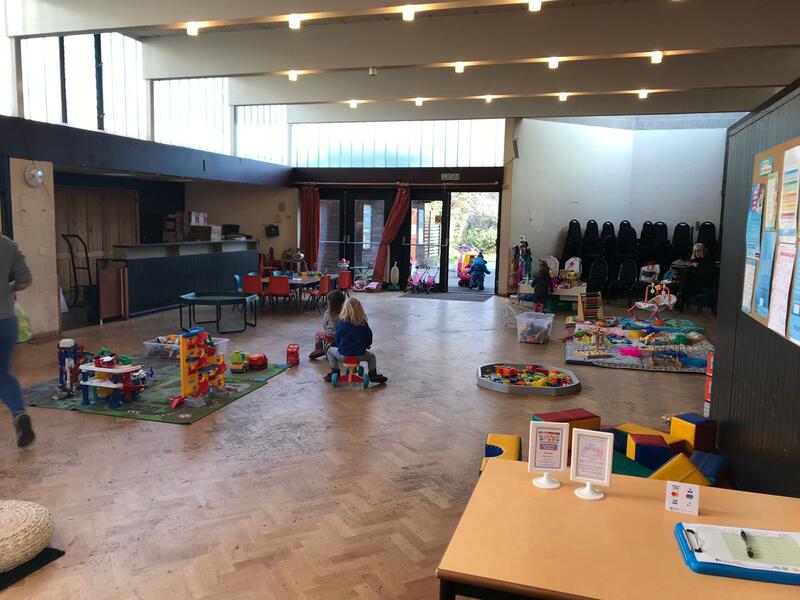 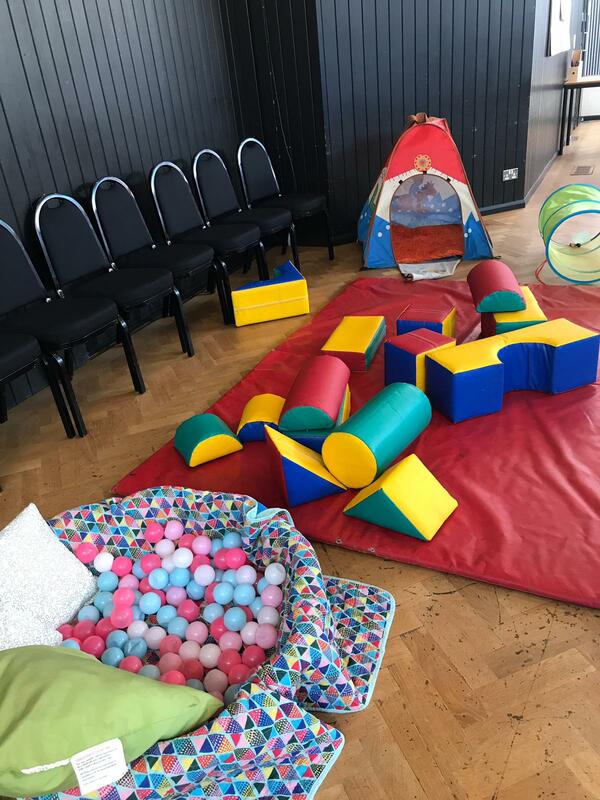 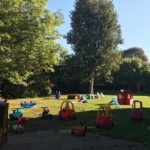 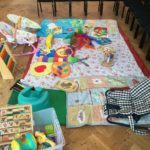 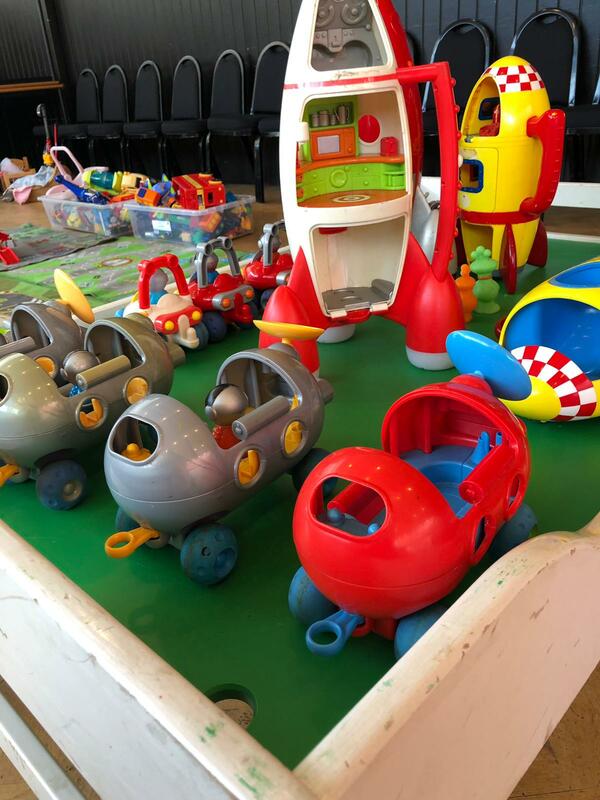 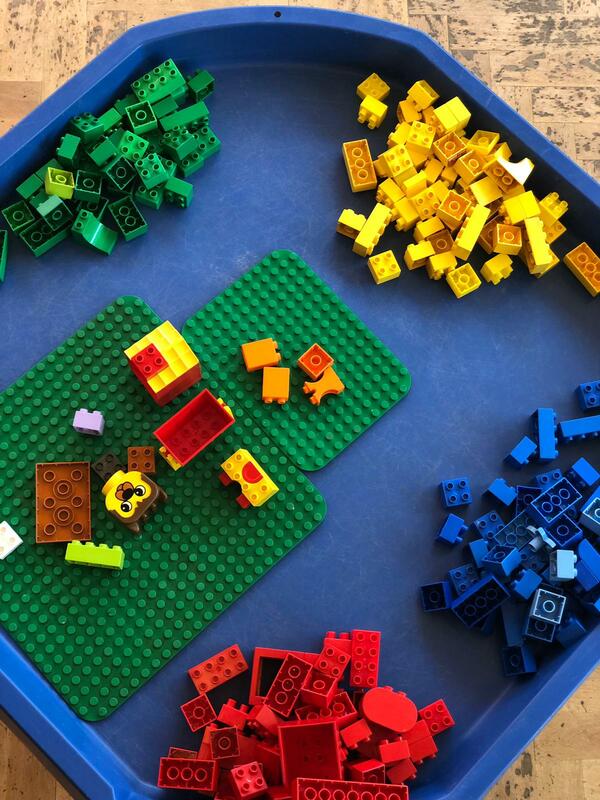 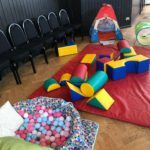 Our baby area provides a range of sensory toys and bouncy chairs for our smallest visitors and we also have a range of construction toys, dressing up and small world play. 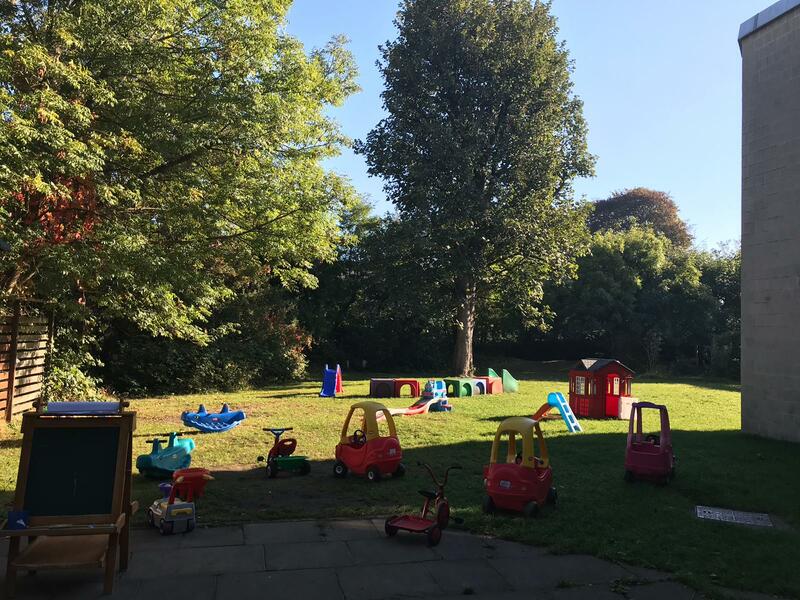 We love playing outside too so there is space for running and riding as well as a mud kitchen to whip up mud pies or petal soup. 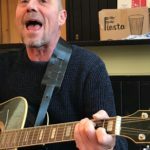 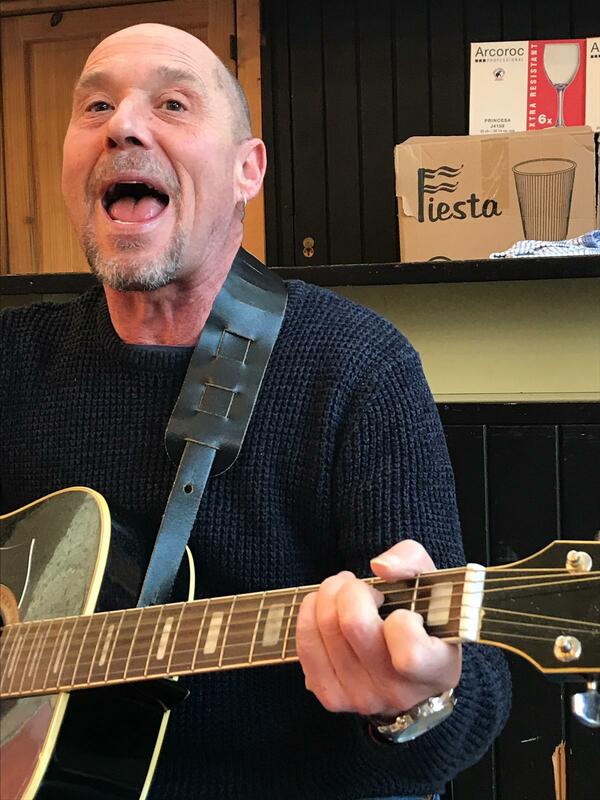 And if this wasn’t enough we have Marc the Guitar Man at the end of our Wednesday session with a fantastic sing-a-long and giant bubbles on a Thursday! 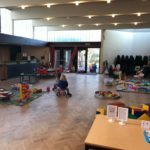 Play notes: Huge hall and garden to play in. 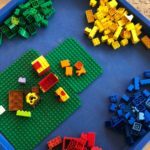 Vibrant and very busy!! 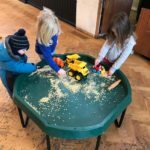 Great for everyone who loves a bit of hustle and bustle and especially bigger children who have the space to play both inside and outside.